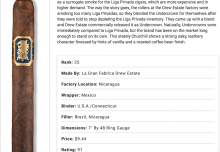 The Herrera Estelí Norteño Lonsdale has been awarded a 92 rating by Cigar Journal Magazine in their latest issue. The Florida Sun Grown by Drew Estate Robusto and Kentucky Fire Cured Swamp Thang Robusto were also rated receiving an 89 and 88 respectively. 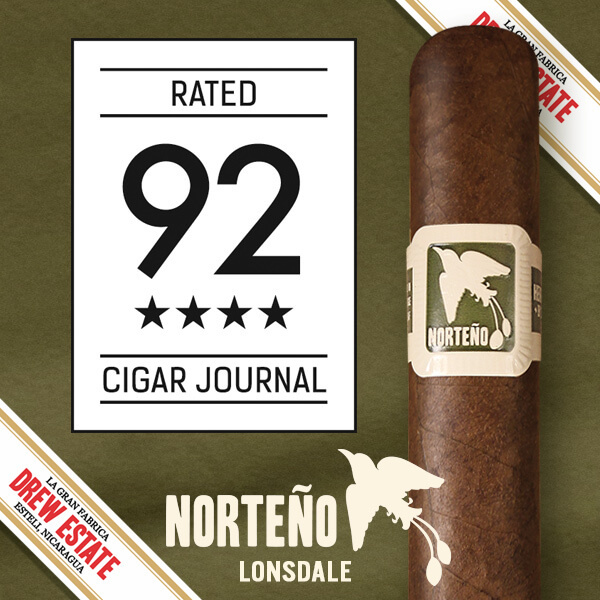 Cigar Journal notes the Norteño Lonsdale “tastes deliciously sweet(caramel, raisins, cinnamon) and has a finely acidic vegetal note(paprika). 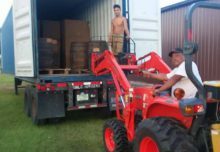 It is spicy, leathery, nutty, and slightly mineral.” The Norteño showcases extensively aged tobaccos from the Estelí and Jalapa growing regions of Nicaragua, coupled with a spicy Honduran binder and a rich, bold Mexican San Andrés maduro wrapper. The Florida Sun Grown by Drew Estate “develops aromas of earth, hay, nuts, leather and wood. It is a little sweetish, but also has a touch of pepper. Very harmonious,” according to Cigar Journal. 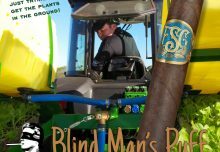 The “FSG” by Drew Estate project began in 2011 and debuted in 2016 at the Florida Barn Smoker. The core FSG blend features Florida Sun Grown filler with select Nicaraguan fillers which adds an authentic Florida agricultural nuance to this unique and captivating blend. The binder is a Habano seed tobacco from Honduras and the cigar is finished off with a lush Brazilian Mata Fina wrapper. For fans of fire cured tobacco Cigar Journal finds “you won’t be short changed: sweet, tart, acidic, smoky, nutty…simply full-bodied.” This thing should not be, and it’s a deeply disturbing yet pleasing smoke. Deep in the swamps it is lurking, waiting to be discovered. 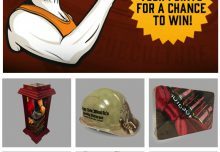 By pairing this deliciously sweet candela wrapper with the smoky & tasty Kentucky Fire Cured tobaccos, an eerie mystery has been revealed for a unique and powerful experience.